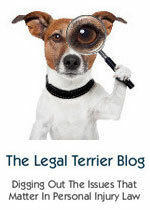 « Internet Newsletter for lawyers. The latest issue of the Internet Newsletter for Lawyers is now published. Download the PDF issue here. Print subscribers will receive their print issues shortly. And, as always, we can help you complete your annual CPD competence requirements. Details of our CPD 2018 competence service are below.